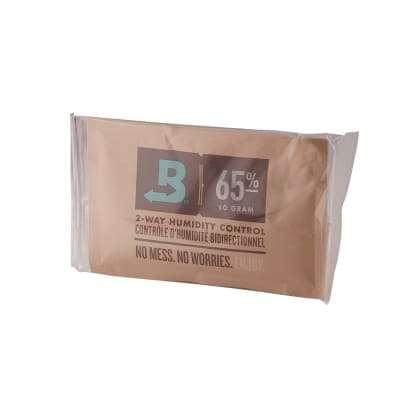 The Boveda 65% pack is ideal for cigar smokers who prefer a lower relative humidity in their cigar humidors. 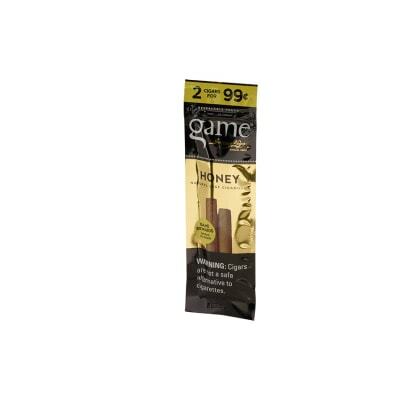 The packs can be used alone or in tandem with your hygrometer. 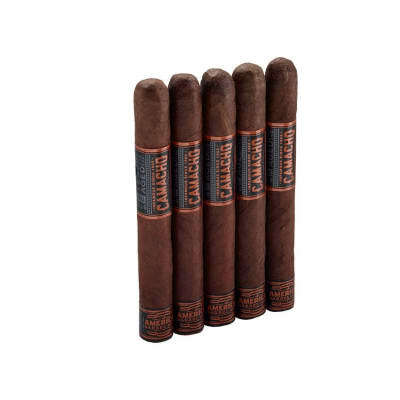 Based on Boveda's 1 pack/25 cigars formula, this 12 pack will supply a constant 65% RH for up to 300 cigars. Order yours now. I exclusively use Boveda 65 humidification packets in my tupperdors, with consistently excellent and reliable results. 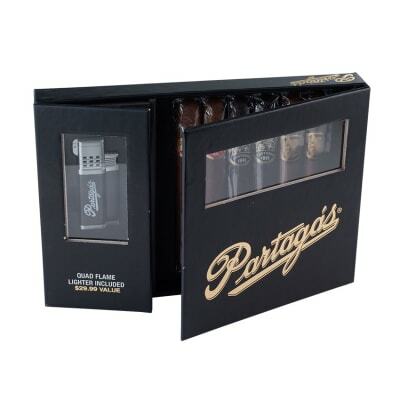 Airtight containers = superior cigar preservation, protection and aging, as compared to wooden humidors. Personal experience and online research have led me to believe that 65% hmidity is the ideal level for tupperdor storage. The reason is that in an airtight tupperware container, humidity loss due to container air leakage is basically non-existent; the only things absorbing humidity are the cigars and any Spanish cedar lining that you might use I recommend that you do so, as cedar helps to regulate humidity . Boveda packets last much longer in a tupperdor than in a conventional wood humidor. They will eventually have to be replaced, but, you can expect to easily get about two to three months of use out of each pack. So, not only will you be using fewer Boveda packs than you would use in a wooden humidor, your cigars will be better preserved and protected, as well.I have several excellent tupperdors that I ve made -- one model uses Lock & Lock s Appetizer Tray model with carrying handle measuring 12.5 x 12.5 and 4 inches in height ; this one stores about seventy or so cigars of robusto/toro size, and, the wide width means that you don t need to stack your sticks to a crazy height -- I stack mine three layers deep; for smaller cigars, I use the Rubbermaid Brilliance 9.6 cup container, with silicone seal. I use two Boveda packs in each Lock & Lock container, and, one pack in each Rubbermaid Brilliance container. I bought some Spanish cedar planks from Rockler woodworking company online, and, cut them up to line the bottoms of my tupperdors. Before placing any cigars in your tupperdors, you ll need to season the cedar for two weeks, first, using Boveda s 84% hmidity seasoning packs.Using these tupperware containers in combination with Spanish cedar planks sized to fit, and, Boveda s industry-standard humidification packs, I guarantee that your cigars will be stored in better condition than in the fanciest and most expensive wooden humidor in existence.